Optically pure and insanely durable, but the finest lenses on the planet still deserve respect. Eyewear storage bag doubles as a premium lens cleaning cloth. We call the bag material "Microclear" because the threads are micro fine (which makes it ultra soft for optics). 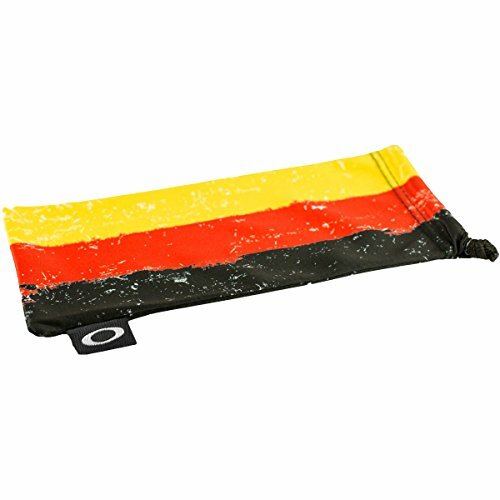 This special cloth is the only thing you should use to clean the Plutonite lenses of Oakley eyewear.